In understanding of nature we may co-create with nature, our technology, science, art and lifestyle, in tune with our natural habitat. When our natural intelligence is Universally Connected there is the wisdom of holographic holism - as above, so below, and within. This is a natural law of healing and evolution. 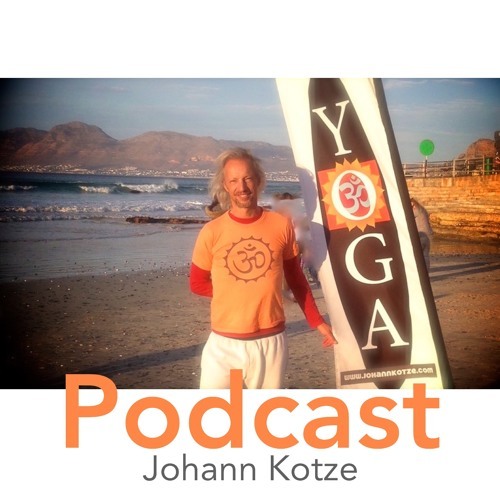 Blog http://johannkotze.com/blog/a-law-of-healing-holographic-nature-holism/ Recorded at Johann Kotze Music & Yoga Studio, Muizenberg, Cape Town.